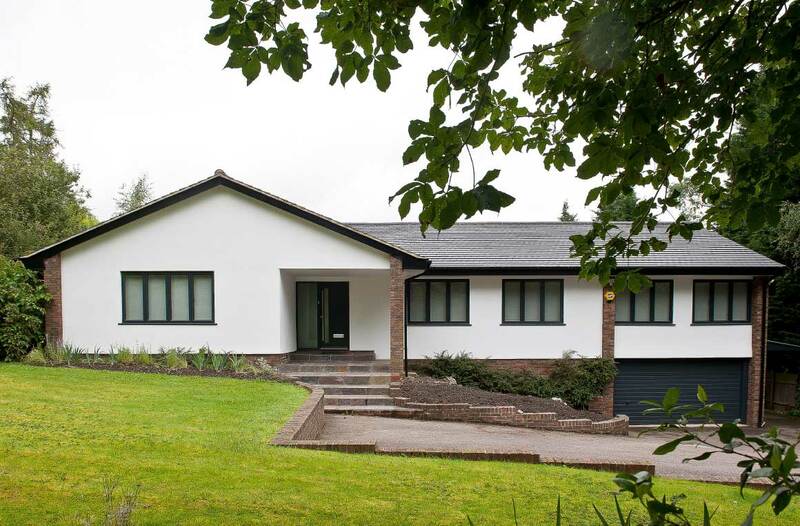 A complete reworking of a 1970’s bungalow. 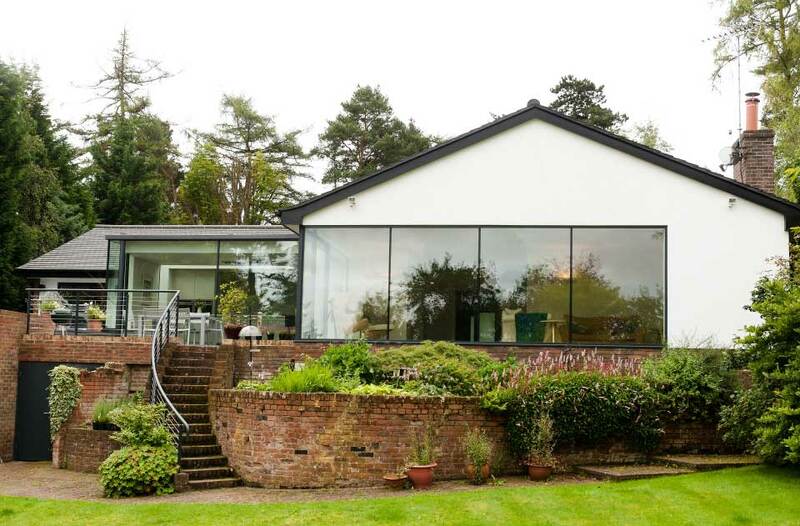 The remodel including an external facelift, internal alterations and a modern rear extension, to give the property a fresh new look and a layout suitable for modern living. 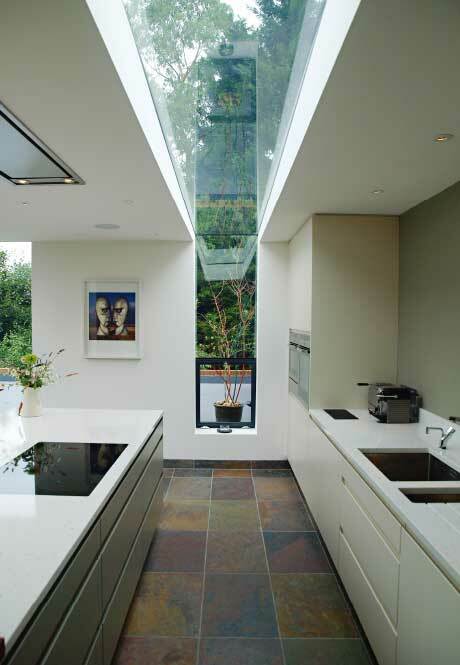 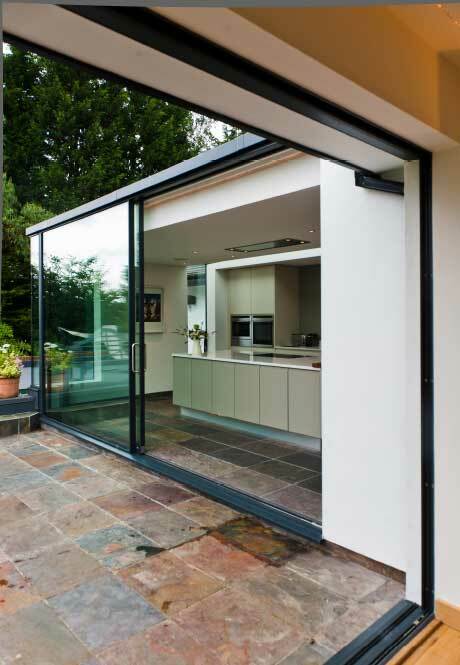 Large sections of glazing were used to introduce natural light and make the most of the garden and stunning views beyond.